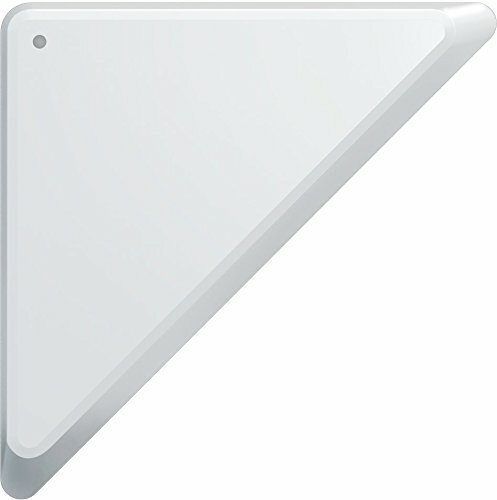 Best designed sensor; impossibly thin at 0.35″ in depth. 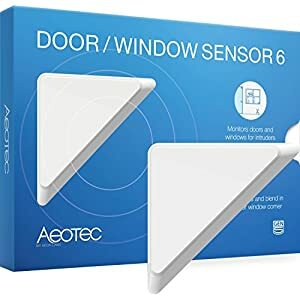 Paintable so that it blends in with your door or window’s color and looks invisible. 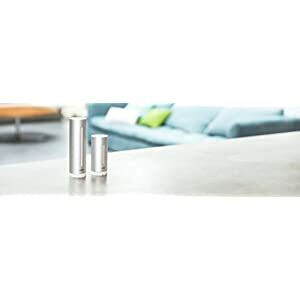 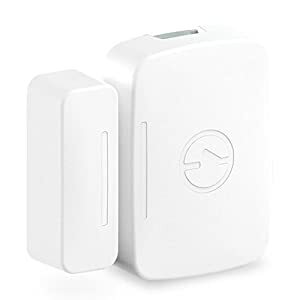 Simply to install, and easy to make invisible; Z-Wave sensors no long have to be visible in your home. 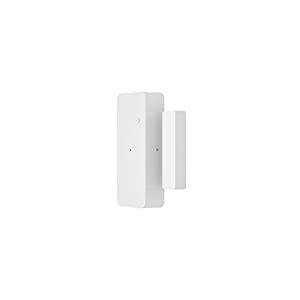 Door / Window Sensor 6 is the first security sensor of its kind designed to be minimal, invisible and paintable. 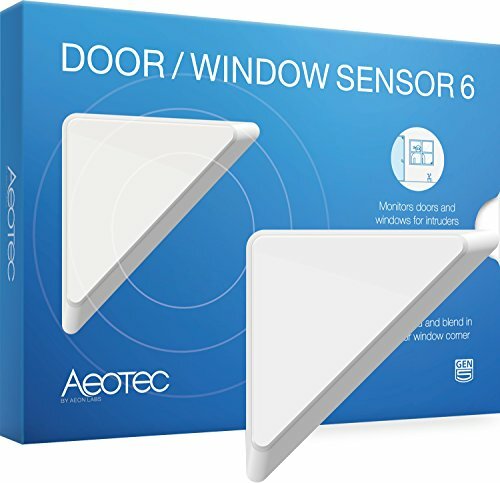 Easily installed, Door / Window Sensor 6 from Aeotec mounts onto the corner of a door or window using double sided tape. 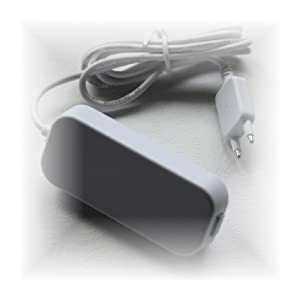 It’s inbuilt battery means you can easily detach it from the door or window to recharge it via USB. Its custom-made, li-ion battery allows it to have a perfectly small profile measuring only .35 inches. 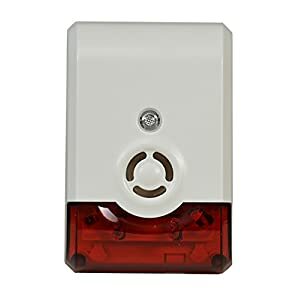 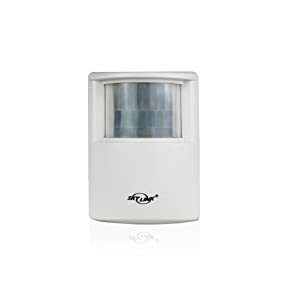 Door / Window Sensor 6 fills the traditional role of a security and safety sensor, providing a Z-Wave or Z-Wave Plus network with crucial door open / close information without compromising on the style or aesthetics of your home. 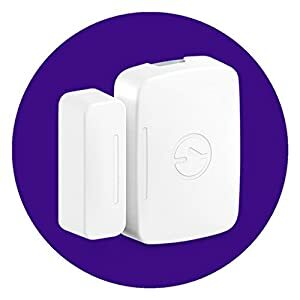 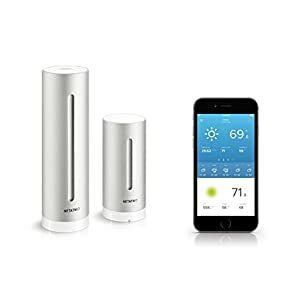 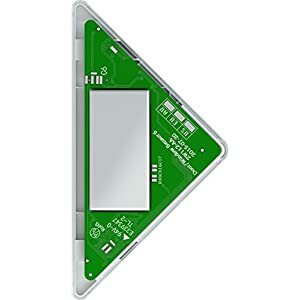 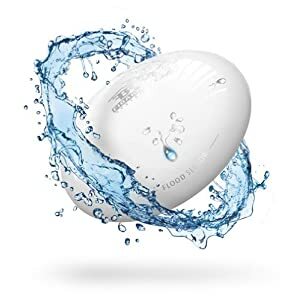 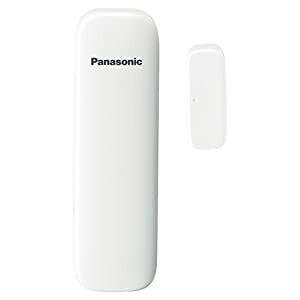 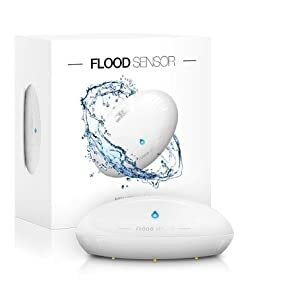 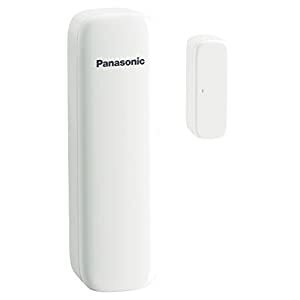 Z-Wave Plus certified, Door / Window Sensor 6 is compatible with all certified Z-Wave gateways including Control4, HomeSeer, Indigo for Mac, Samsung SmartThings, and Mios Vera. 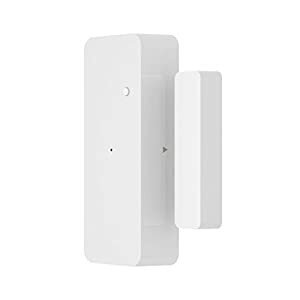 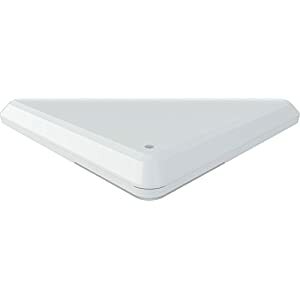 Compatible with certified Z-Wave gateways including Control4, HomeSeer, Indigo, SmartThings, and Vera. 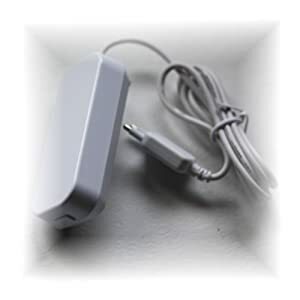 Z-Wave Plus certified. 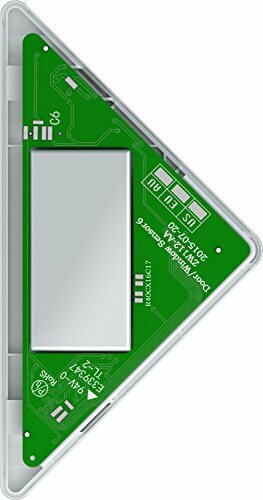 Certification number ZC10-16010006.